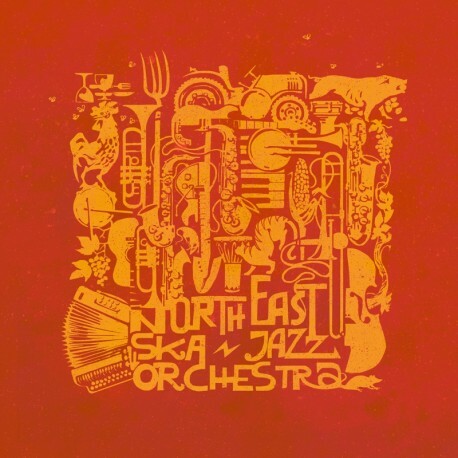 Following the critical and audience acclaim for their 2015 debut album Stompin´& Rollin (Brixton Records) and a string of explosive performances the 18-piece orchestra releases now their second album simply entitled North East Ska Jazz Orchestra. 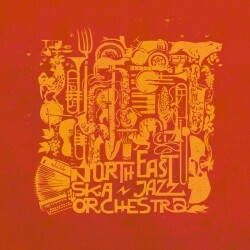 Nine brand new own-penned tracks further investigating Jamaican sounds from the perspective of a contemporary big band. 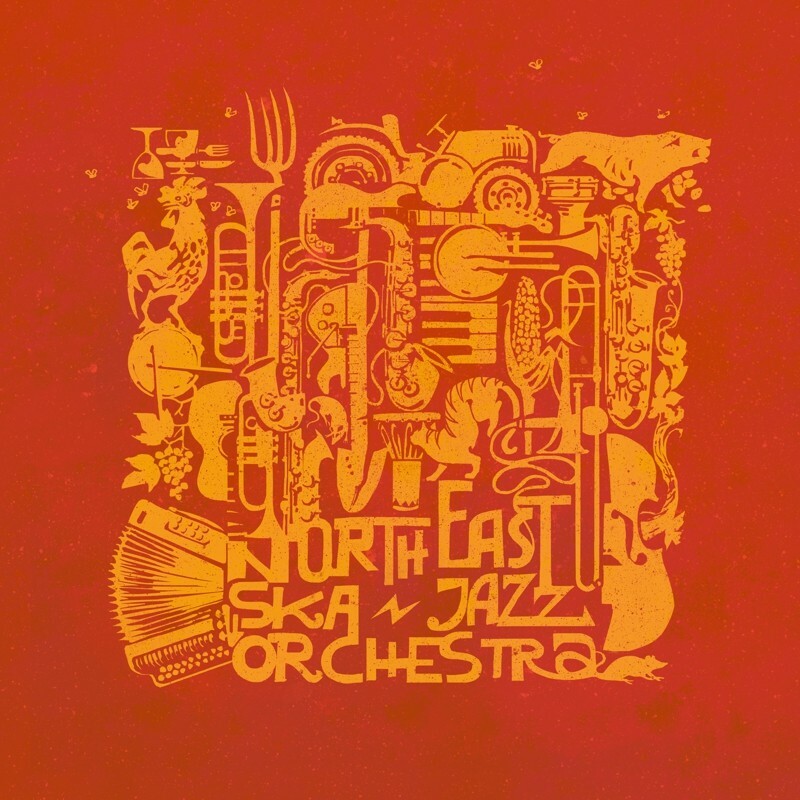 The outcome is a mixture of sonorities and textures to which all of the band members have contributed. The three singers deserve a special mention: Freddy Frenzy and his unmistakable style always faithful to the tradition of original ska, Rosa Mussin showing her powerful and soulful discharge in tracks like the fast-ska "Share With You All" and Michela Gena who steps forward without fear in "oldies" land.